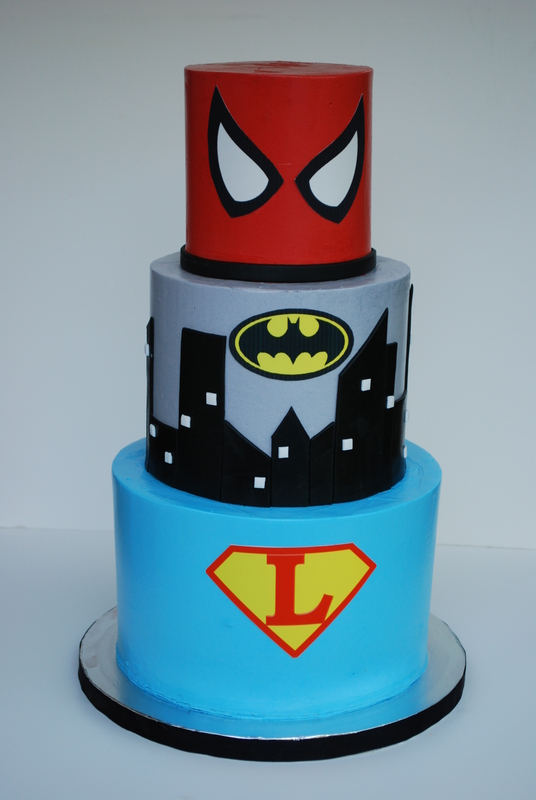 I am so blessed to have the opportunity to make amazing cakes and put big smiles on the little ones’ faces. It is so gratifying and I don’t have enough words to thank this wonderful family that trusted me with the design for the center piece for their son’s birthday. Sometimes we forget some details when making cakes. On this one I forgot how hard it is to make red buttercream. Luckily I am just a car distance from stores that carries food colors. I used 2 of my tubes and had to run to get a third one! Yes!!! I forgot that red is one of the hardest color to match. I am so happy that I had the color I desired and the cake came out the way I planned! 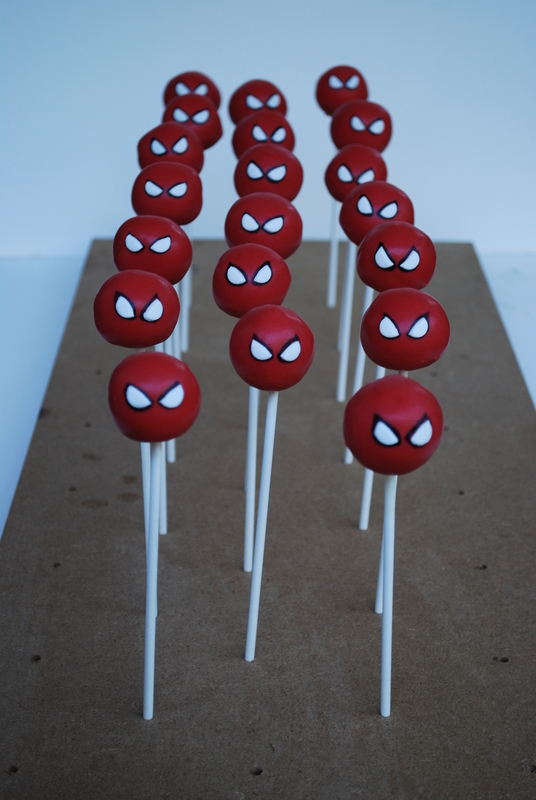 I made cake pops to match the top tier! They were real vanilla bean cake with white chocolate ganache. The cakes were chocolate cake with chocolate ganache and fresh strawberries, real vanilla cake with swiss vanilla buttercream. Gladly to say that most of the ingredients were organic and the cakes were delivered on a electric vehicle powered by the sun! We were so excited!